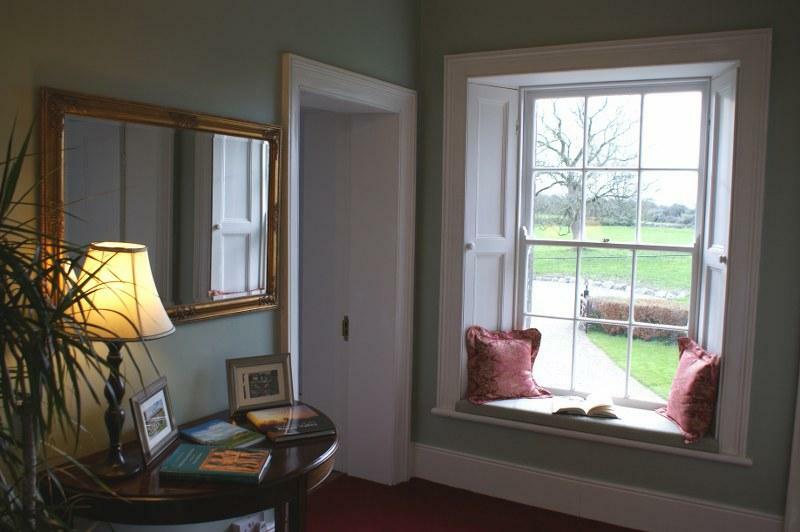 Inchiquin House is a stunning Georgian country house tucked away in County Clare, close to the famous Atlantic Way. 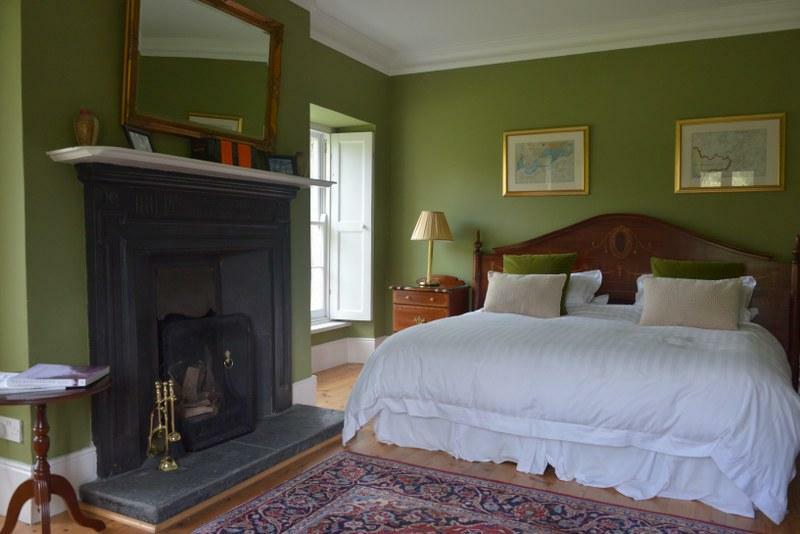 Set in the West of Ireland, this gorgeous period house has been transformed into a magical 5-bedroom holiday home sleeping up to 10 people comfortably. 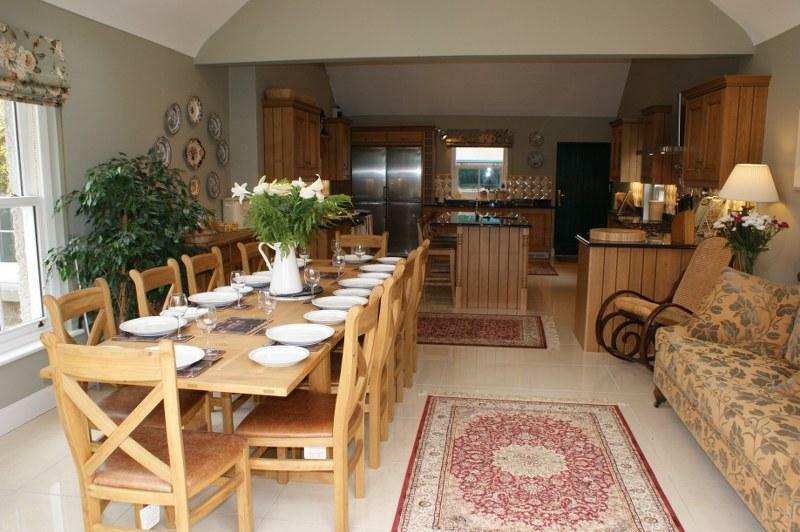 If you want somewhere special to get together with family or friends we think this is just the thing! 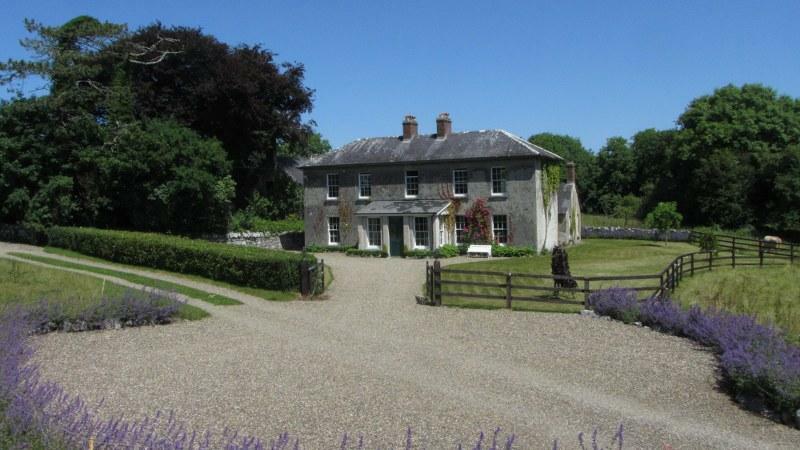 Built around 1800, Inchiquin House has it all, a romantic setting, handsome interiors and an exterior with serious kerb appeal. 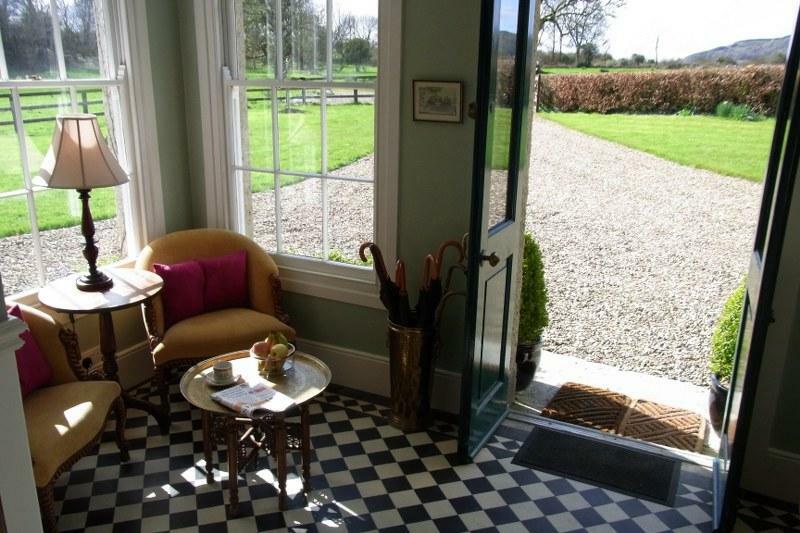 Staying here is like starring in your own period drama, but will modern comforts thrown in too! The house has been subject to a comprehensive refurbishment which has transformed it into a comfortable family holiday home, and the gardens are a joy too. You enter the house via a dramatic entrance hall with monochrome tiles and steps sweeping off upstairs. 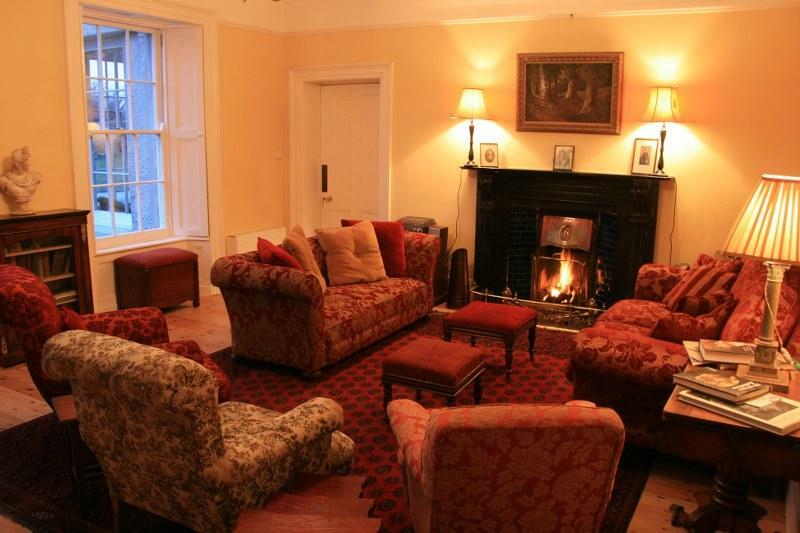 There are several reception rooms downstairs including a beautiful drawing room with an open fire, perfect for those late night catch-ups. 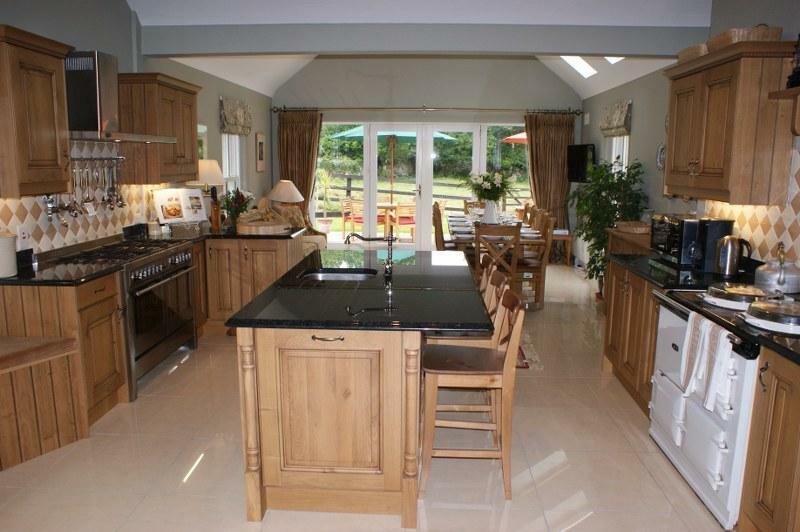 There’s also a fabulous formal dining room and at the heart of the house a stunning professionally equipped kitchen with a huge table to gather around. Central heating throughout keeps everyone lovely and toasty. 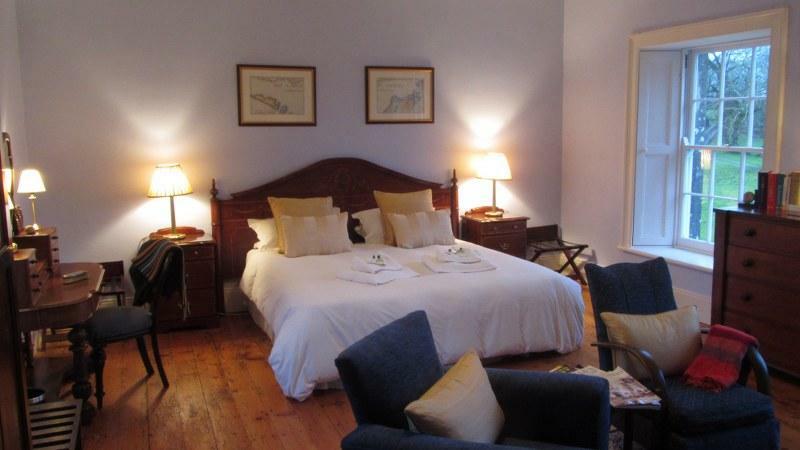 There are 5 generous bedrooms in the house, 3 double rooms and 2 twins – ideal for larger family parties as everyone has their own space. 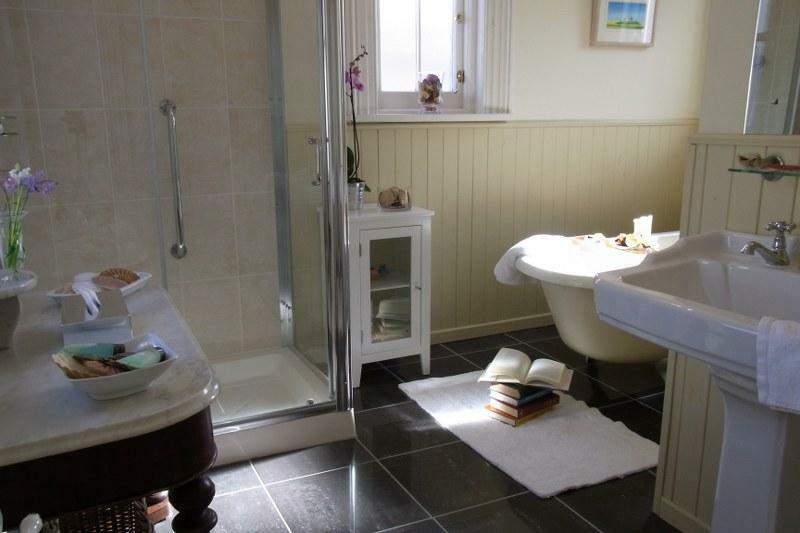 There are also 4 bathrooms which is so important with lots of people sharing the same space. 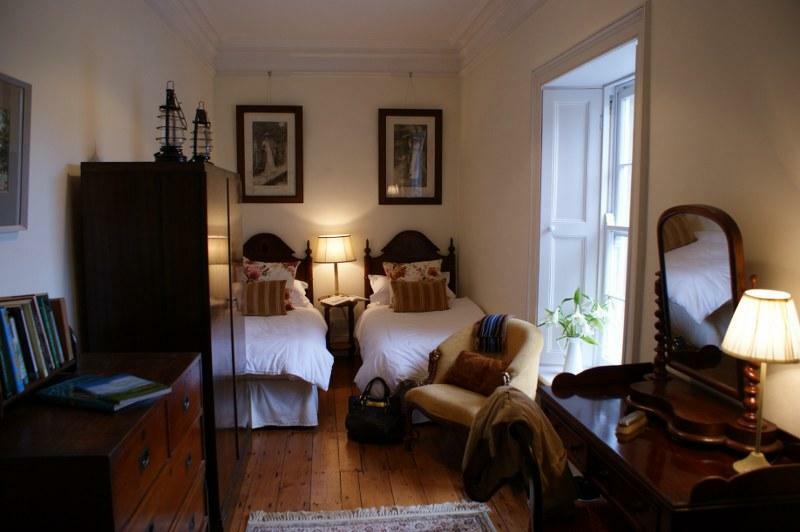 All of the bedrooms have plenty of room and echo that same elegant period vibe throughout. 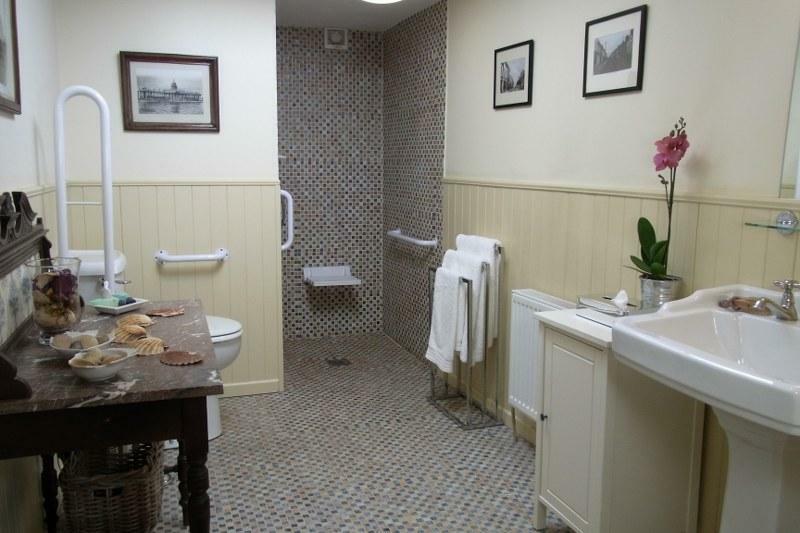 For your convenience, one of the bedrooms is downstairs and is wheelchair accessible, and there’s a wet-room designed specifically for guests with disabilities. Outside the spacious and well maintained gardens are a delight in the warmer months. Enjoy lunch al fresco on the outdoor furniture or just throw down a blanket for a relaxed picnic with some bubbles – heavenly! 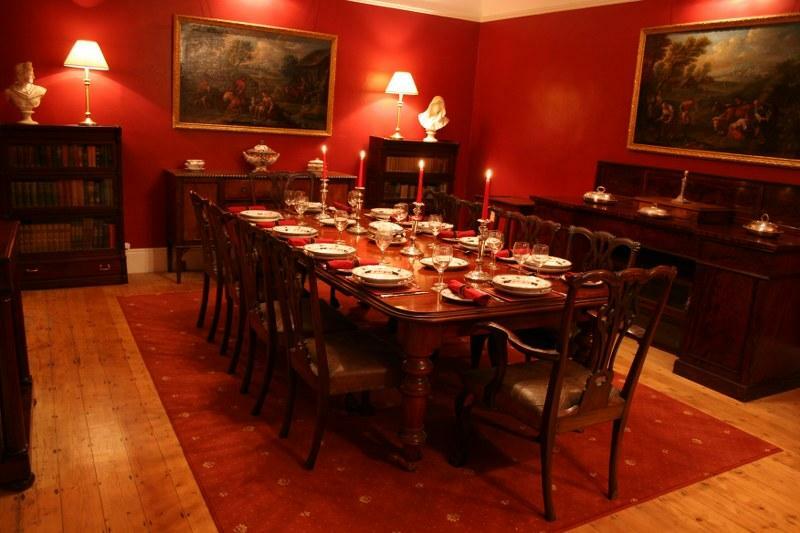 The setting for Inchiquin House is simply stunning. Nestling in lush green countryside in the West of Ireland, the world famous Atlantic Way is within easy reach of here, as are a number of other beautiful places and attractions. County Clare is home to the very best in unspoiled natural beauty, from rolling hills to a dramatic craggy coastline, you’ll find it all in County Clare. As with anywhere in Ireland the old traditions of live music and cosy pubs are strongly held onto, so you can be supping a pint and enjoying the sounds of Irish Music at every turn. The quaint village of Doolin is a great place to start! If you enjoy a scenic drive or two, you’re hard placed to beat the Wild Atlantic Way which runs along the West of Ireland here. Stretching from the Inishowen Peninsula in Donegal all the way to Kinsale in County Cork, this stunning route takes in some of the most dramatic coastal scenery of anywhere in the world. This includes the world famous Cliffs of Moher, a really quite breath-taking site whatever the time of year. Dolphins are regularly spotted off the coast here and you can book on trips to get a little closer. The historical Aran islands off the coast here are also well worth a visit. 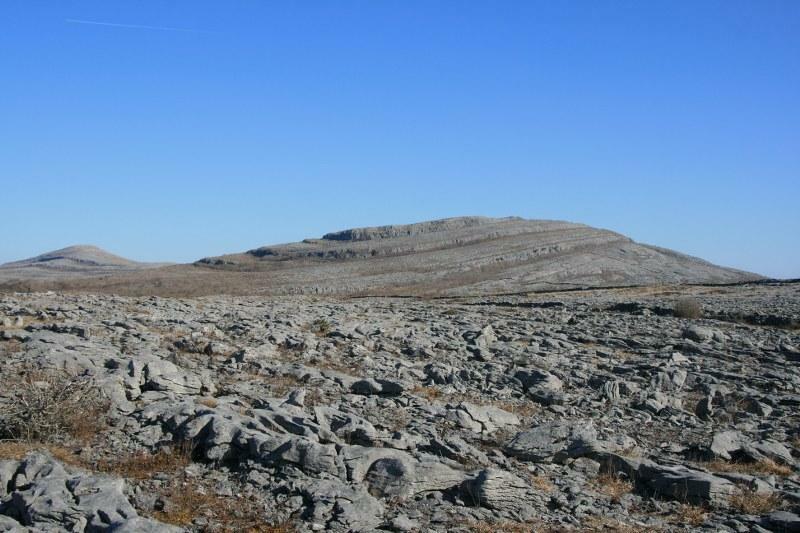 Other recommended things to see and do in the area include exploring the Burren National Park, again just a short distance away. 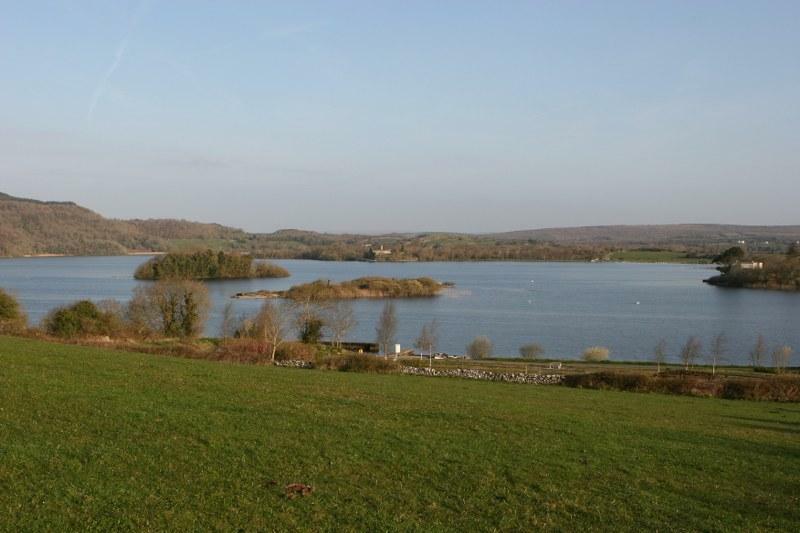 This wild and picturesque landscape is the perfect place for walking and getting back in touch with nature. 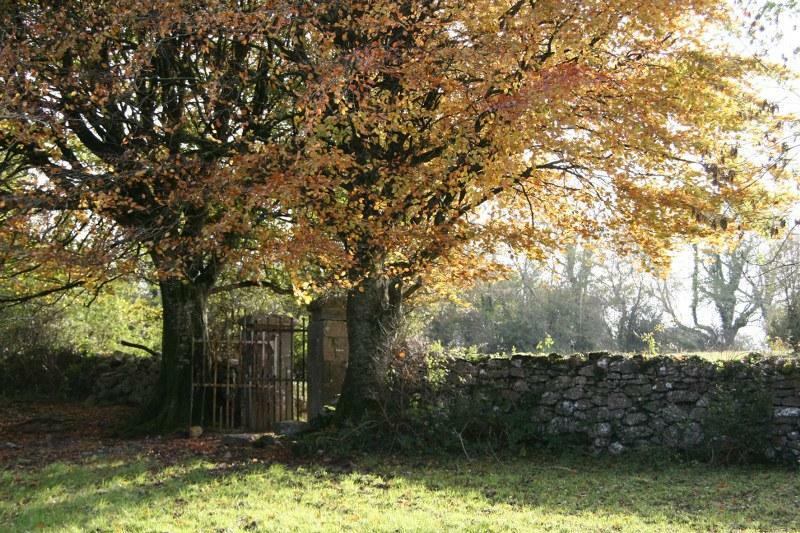 See if you can spot any of the birds of prey which call this place home. 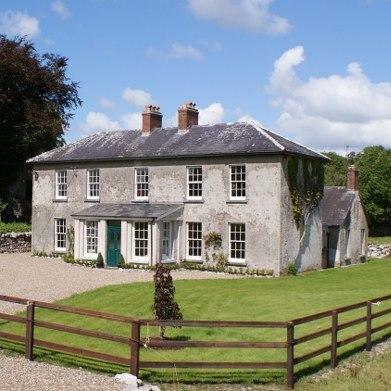 And Fans of Father Ted will delight in the fact that you can visit his ‘house’ for tea and home baking. The house itself is actually part of a larger organic farm here – guests can make appointments to come and see the house and enjoy some delicious treats while they’re here!